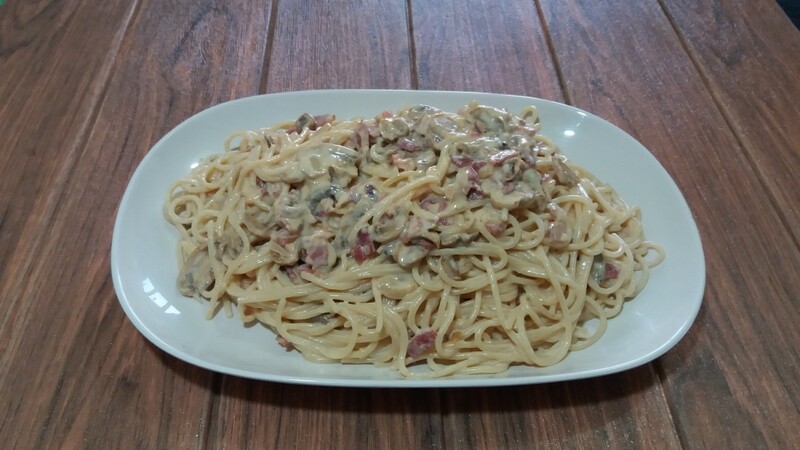 Carbonara is a popular Italian pasta dish typically made with egg, hard cheese, cured meat, and pasta. 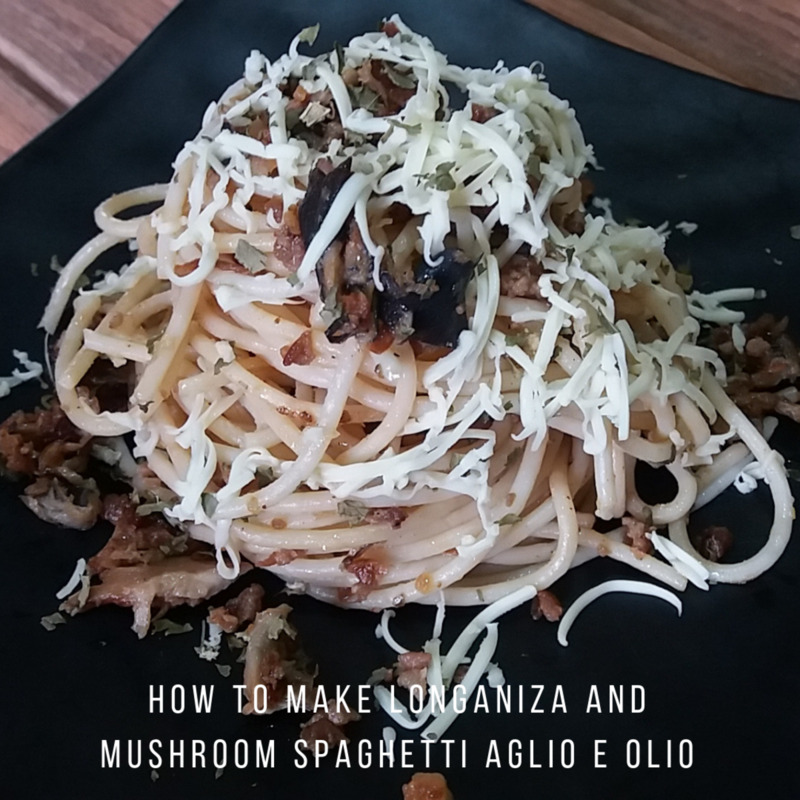 Other variations may include vegetables such as mushrooms. Use cream as an alternative ingredient to replace the raw egg. 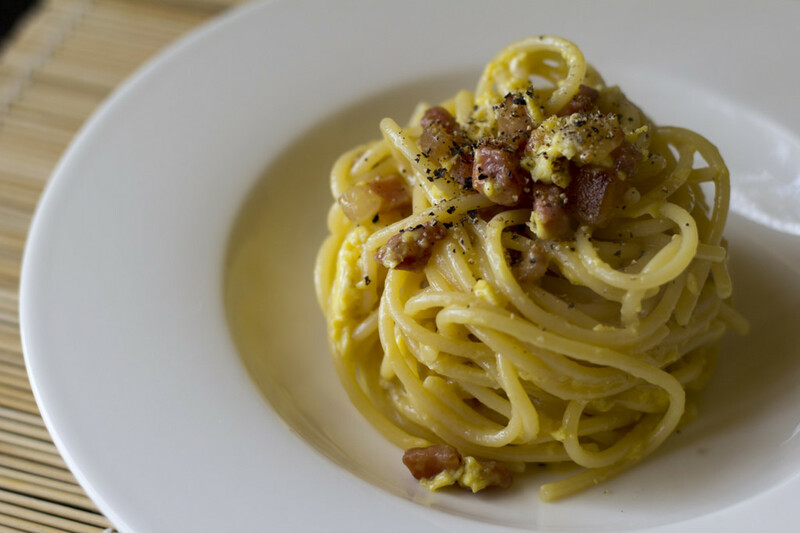 This is the best option for those who aren't comfortable to add a fresh egg as part of their carbonara sauce. 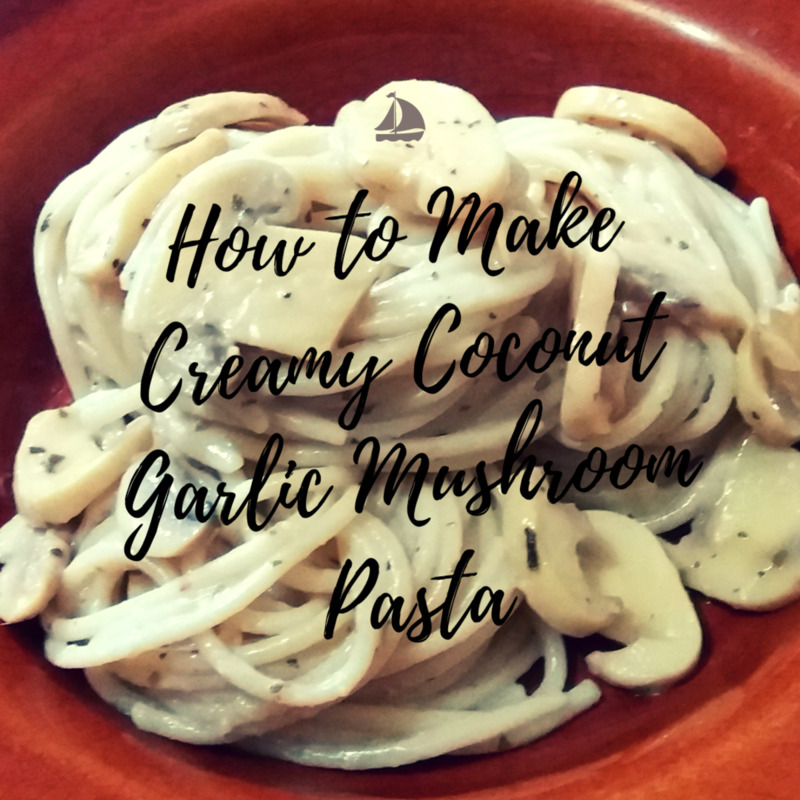 In this recipe, I am using a local brand of creamy sauce called Angel KremQueso. Angel is a popular brand of milk-based product in the Philippines. 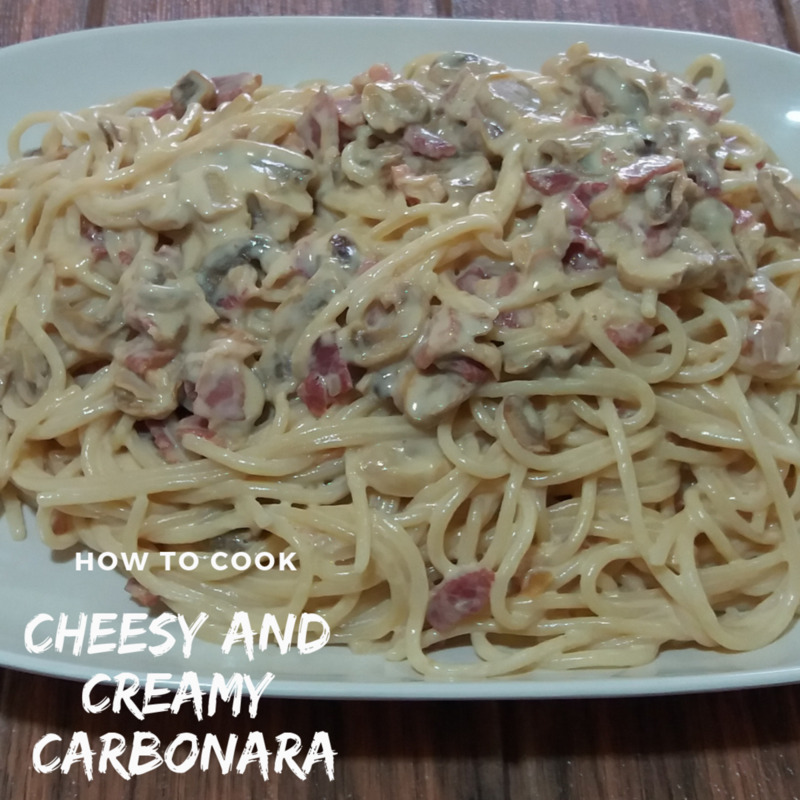 Follow the recipe below to enjoy this cheesy and creamy carbonara recipe. Cook pasta according to packaging instruction. Set aside. Saute onion, bacon, and mushroom in a pan. Once done, add the Angel KremQueso sauce. Cook until a little bit thickened. Replace KremQueso with regular cream and cheese. Use any meat alternatives aside from bacon. Caramelizing onions make it taste sweeter. As a rule of thumb, use white pepper in making a white sauce, and black pepper in making a brown sauce. 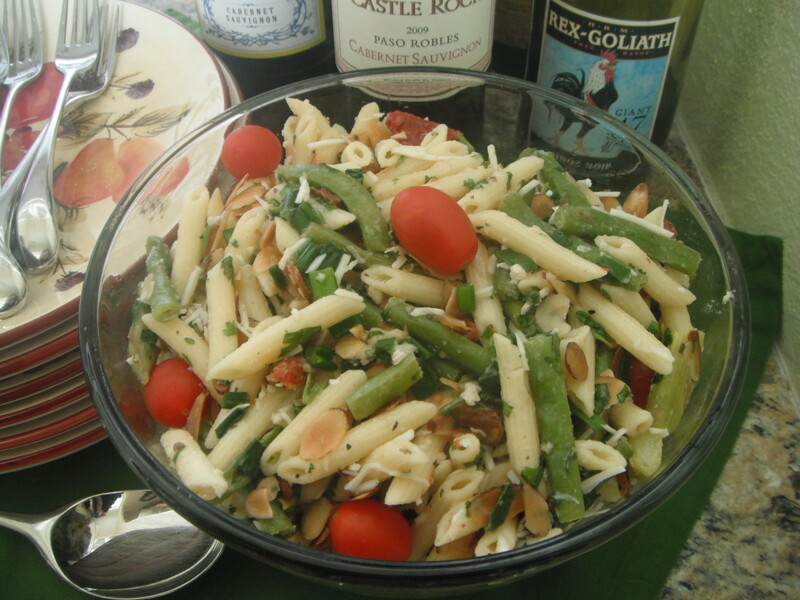 Top with parmesan to give extra cheesy flavor. Best served with garlic bread on the side. Have time to try it. 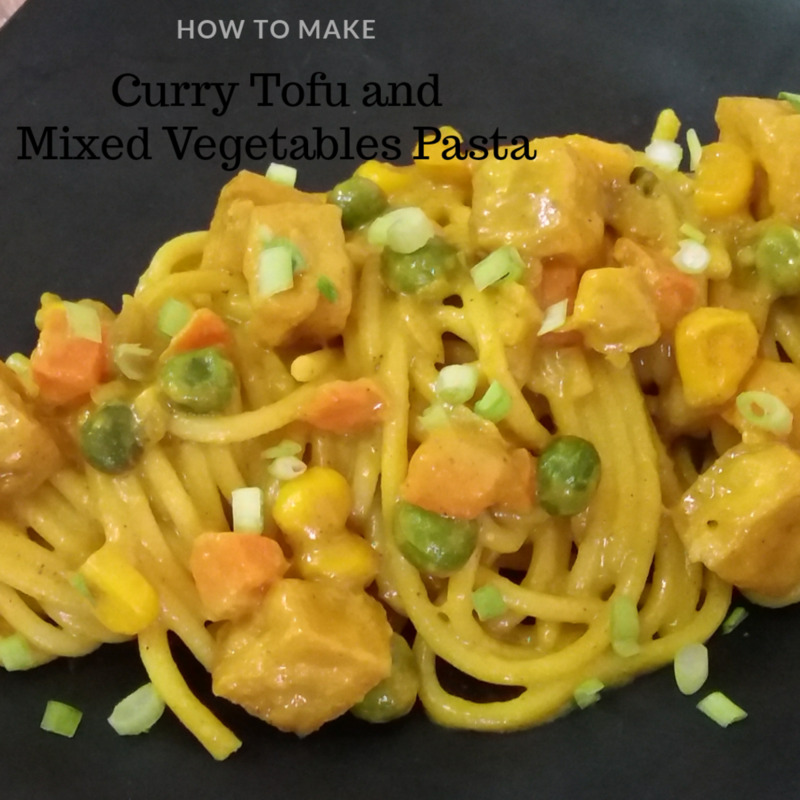 You will surely enjoy this pasta recipe! 11 days ago from Port Harcourt, Rivers State, NIGERIA. You are right. It's the simplest way to treat yourself with a restaurant quality dish! For sure you will, especially if you enjoy eating pasta with white sauce. 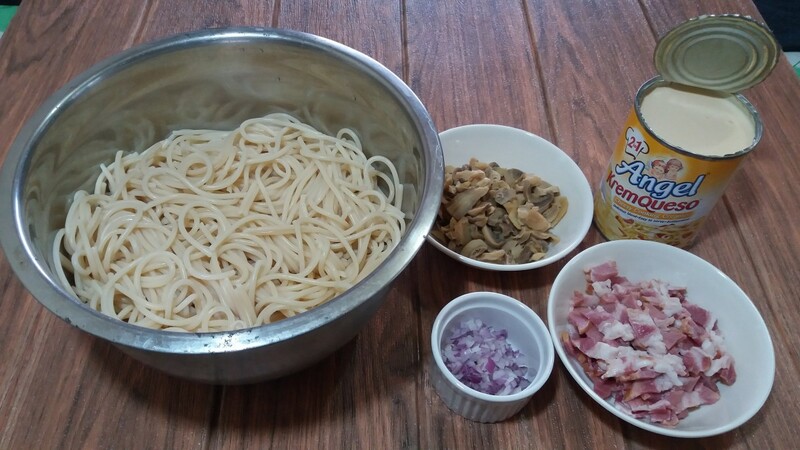 I hope you will enjoy the finished product of the recipe. Hi, all, Dred Cuam cooks well and shares are best. Thank you. 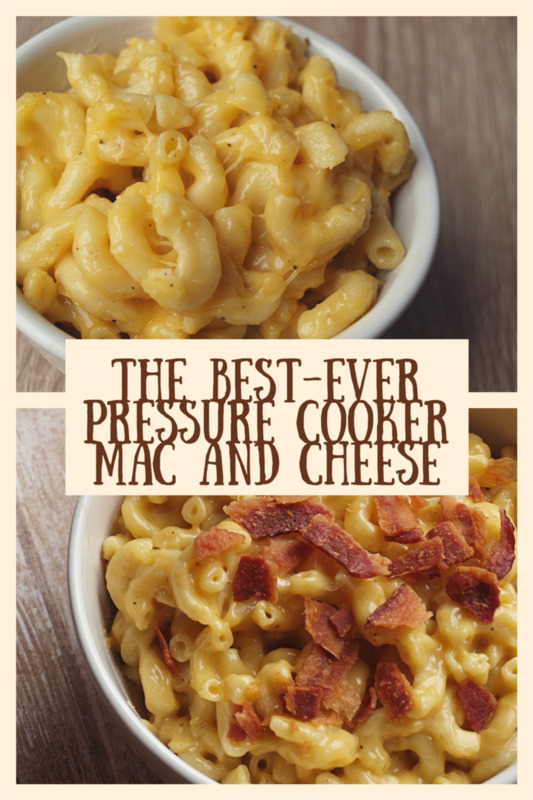 This looks like a tasty meal and reasonably easy to make. 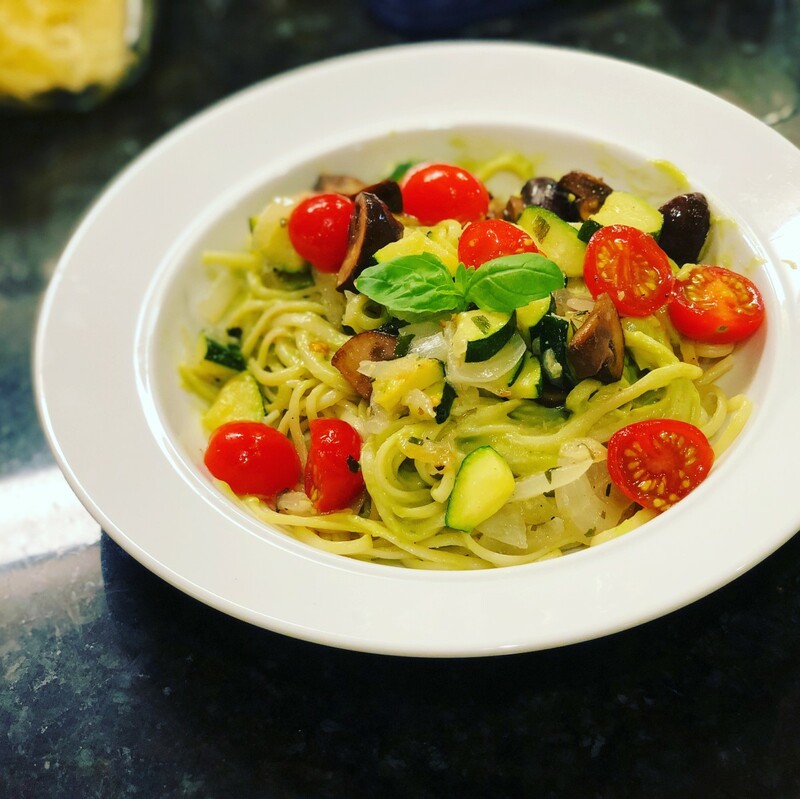 Pasta is so versatile. I am a light eater and this recipe should work just fine for me.